Jailbreaking is a process of removing limitations on iOS devices, Apple's operating system, so you can install third party software not certified by Apple. Such devices include the iPhone, iPod touch, iPad, and second-generation Apple TV. It's worth noting that the jailbreak is available from a new team and the said hack is the first from the team. 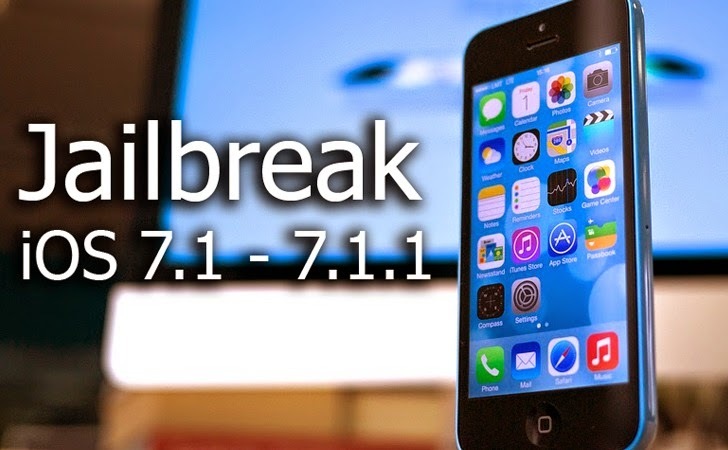 The controversy behind the sudden release of the jailbreak apparently came from one of the exploits used by a security expert and known jailbreaker Stefan Esser, aka i0n1c, who show off the method to jailbreak the iOS 7.1.1 using iPhone 5C during his training session. The people behind it reportedly took this training session given by Esser and allegedly exposed his exploit in the market. Esser expressed his disappointment over the adoption of his exploit via his twitter account, and later Esser even called the Pangu team members "thieves" and wished "everyone of my followers who installed Pangu much fun with malware from China."